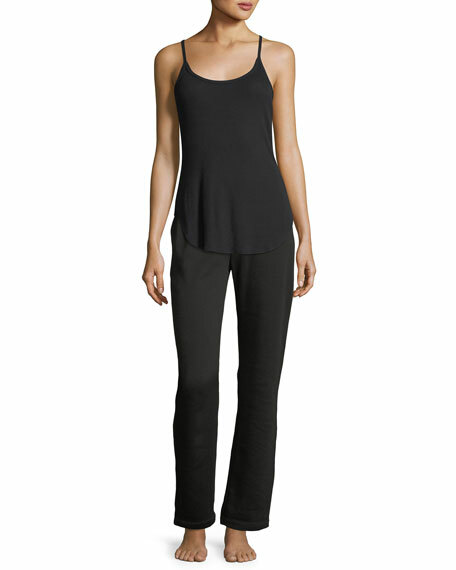 UGG "Eveline" tank in rib-knit. Made famous by the iconic sheepskin boot, UGG® has been elevating standards of comfort and luxury since 1978. Using only premium materials and employing the highest standards of craftsmanship, UGG® creates footwear, apparel, accessories, and home items that feel like nothing else. For in-store inquiries, use sku #2190920.